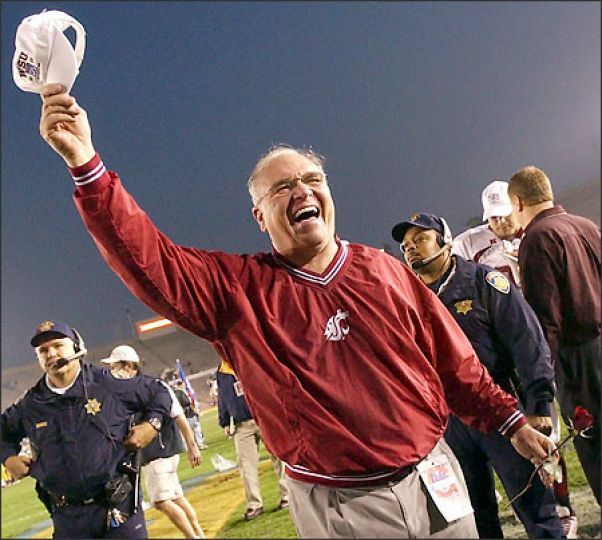 If you would like to submit a write up or review of a Washington State coach, or recognize a coach that you admire and appreciate, please use our Contact Form here! The state of Washington has a long and rich sports tradition that dates back to the early 1900s. In fact, in 1917, the Seattle Metropolitans became the first American team to win a Stanley Cup. Such an interesting history begs the question of who are the greatest coaches in Washington’s history. Despite that extended history, we begin with a relative newcomer. Carroll is such an interesting character in the world of football. His peers consider him one of the game’s best innovators, and yet his great success at the college level was bookmarked by an abysmal 15-year run in the NFL. His NFL career may very well have stained his legacy had he not returned to the NFL with the Seahawks. 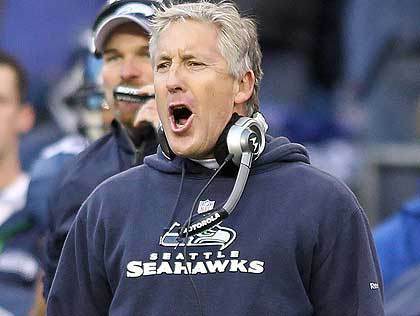 When Carroll took over, the Seahawks were a bad team that had finished 4-12 in 2008 under Holmgren and then 5-11 in 2009 under Mora. In 2010, Carroll led a much improve team to a 7-9 record, an NFC West title, and a Wild Card playoff win over the New Orleans Saints. In 2012, the team finished with an 11-5 record and won a Wild Card game over the Washington Redskins. In 2013, the team finished 13-3 and won Super Bowl XLVIII over the Denver Broncos, and the next year, the team went 12-4 only to lose Super Bowl XLIX to the New England Patriots. 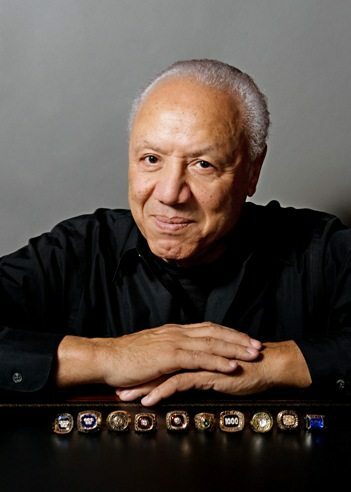 Wilkens was a player-coach with the SuperSonics from 1969-1972. He then returned to the team in 1977 as a full-time coach. In just his first season, he took a team with a .451 win percentage to the NBA Finals, losing the series 4-3 to the Washington Bullets. 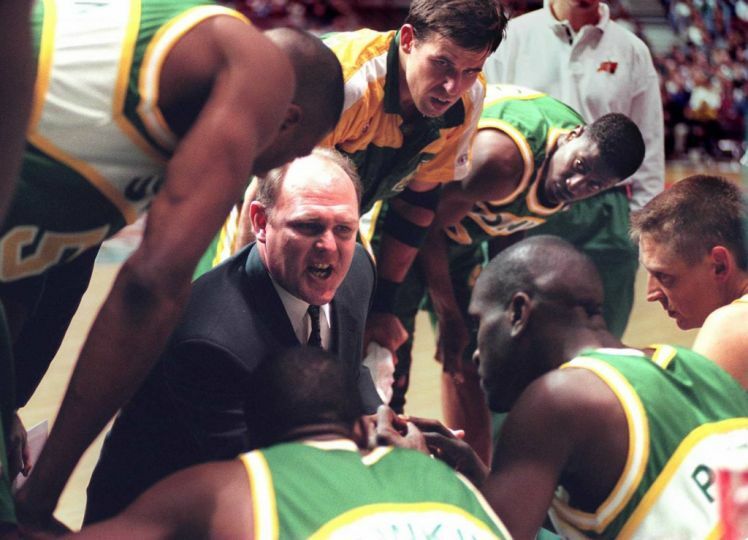 The next season, the Wilkens-led SuperSonics finished with a .706 win percentage, and in a rematch with the Bullets, they won the NBA Finals in just five games. Since the Seattle SuperSonics eventually became the Oklahoma Thunder, this turned out to be Washington’s only NBA championship, and although Wilkens’ team got knocked out in the Conference Finals the next year and never recaptured that championship magic, his legacy will forever live on. 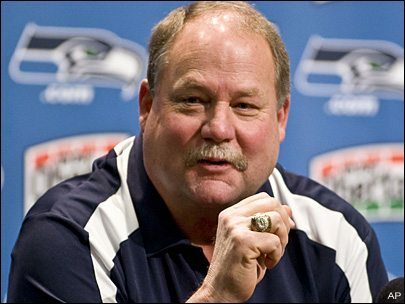 Coach Holmgren left behind one of the greatest coaching stints in the history of the NFL when he moved from the Green Bay Packers to the Seattle Seahawks in 1999. During his first season with the Seahawks, he took the team to its first postseason in more than a decade. In eight years, he posted a .563 win percentage, an AFC West Division title, an NFC Wild Card berth, four consecutive NFC West Division titles, an NFC Championship and the franchise’s first appearance in a Super Bowl, SB XL. Holmgren as well as Chuck Knox are certainly in the conversation for greatest Seahawks coach, but Carroll gets the nod for the SB win and the dominance he has achieved in such a short period. Despite the NBA championship in 1979 by Wilkens, many argue that George Karl is the greatest coach in the history of the SuperSonics. This argument has merit. Karl never won a championship, but his team had one of the most impressive stretches of any professional team in Washington’s history. During Karl’s tenure, this team had national attention, and that was during a time when West Coast teams outside of the Los Angeles Lakers simply did not get that kind of coverage. Granted, this had a lot to do with the star power of Shawn Kemp and Gary Payton, but Karl’s Washington legacy is undeniable. The first four choices here were obvious, but this one was more difficult. Does price deserve this spot over Knox or Lou Piniella or Brian Angler? Although difficult, the answer is inevitably yes. Football is this nation’s pastime; the popularity of college football is second only to the NFL, and Coach Price provided Washington with a level of success at the Division I-A level that it had never experienced and has not experienced since. His most notable victory was the 2002 Rose Bowl over the Oklahoma Sooners, a dominating performance that will forever come up in discussion among Washington sports fans. Washington has many great coaches, and many were difficult not to include. Some may wonder how we can mention the 1917 Mets but not include Coach Pete Muldoon. Well, that team was built by raiding the Toronto club. Others will be flabbergasted that Lou Piniella was not included. We wanted to. We love Lou, and he is the most successful coach in Mariners history. However, he was the coach of what is arguably the greatest professional sports team not to win a championship. Another honorable mention goes to Gil Dobie who had incredible success with the Washington Huskies football team from 1908-1916. Would you like to see your favorite coach on our website? Submit a write-up from our Contact Form! Learn how to play fantasy football at https://FantasyFootballers.org! Play fantasy football for free at DraftKings! Find out how with this DraftKings promotion. Is DraftKings legit? Find out what LegitorScam.org thinks! 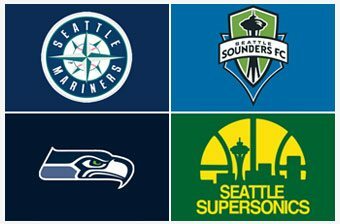 Bet on your favorite Washington sports teams at one of these recommended USA betting sites. Get a free sports bet from BetOnline with one of the BetOnline promo codes at https://usacasinocodes.com/betonline-sports-promo-code/.